Did you know the US ranks 15th in the world when it comes to providing high speed internet! It has an average speed of 5.1 mbps while South Korea registered the highest with 20.1 mbps and Japan next with 15.8 mbps. These tests were conducted by speedmatters.org . Well atleast the feds are taking this seriously and an initiative to provide high speed internet has already been worked on. Thanks to these early initiatives, about 16% of the population can actually order high speed internet over fiber optic lines that run directly to your home. Thats eighteen million US homes connected with a fiber optic line. Thats quite a start! 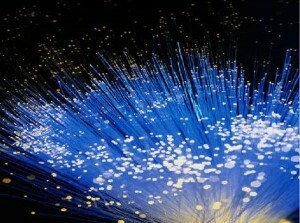 Fiber has been one of the fastest growing technologies which provides high speed connectivity by communications conducted over light or lasers. According to a new study of fiber-to-the-home connections (PDF), fiber-to-the-home has already hit 250 percent year-over-year growth rates. FiOS from Verizon was one of the first beginnings for this initiative. 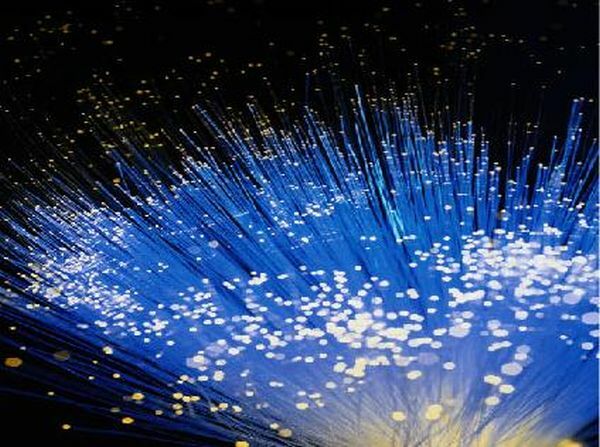 FiOS which provides fiber to the home has reached the end of its first stage connective thousands of customers over high speed fiber and being able to offer stable fast internet speeds. No other company had does this on such a large scale. With the world moving ahead and being able to provide faster internet speeds, US certainly does not want to be left out. With about 750 other providers who have the ability to provide fiber to the home to their customers, choice is plenty. US President Barack Obama has pledged to put broadband in every home and the FCC has embarked on an ambitious project to bring high-speed Internet access to every corner of the United States. It is interesting to note that Google wants to test out its ISP plans on a selected community by providing them 1gbps lines. Thats a 1000 mbps! Lets hope this happens soon!